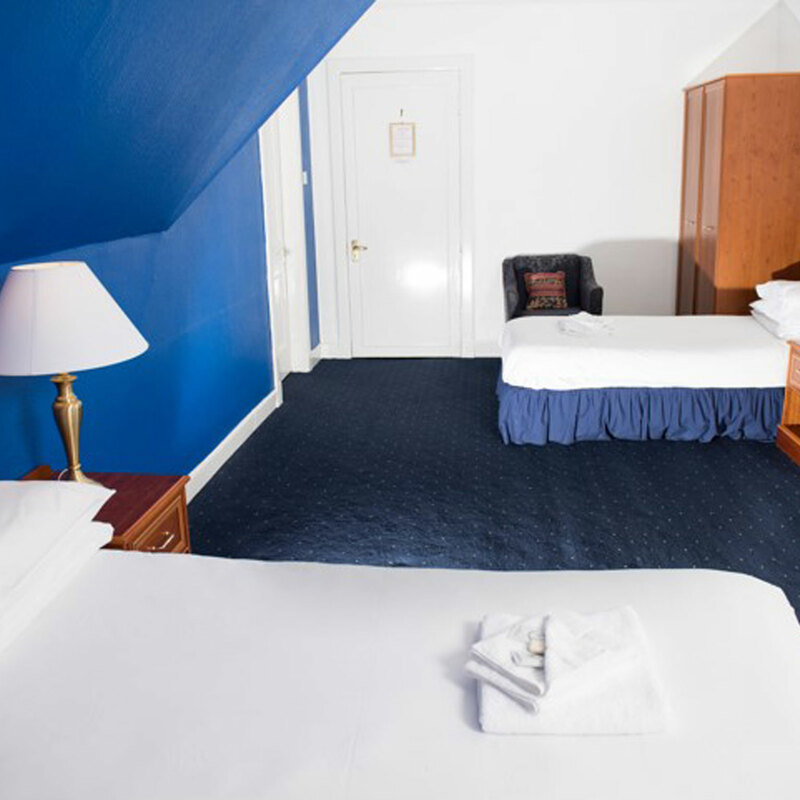 We are delighted to offer a variety of accommodation to suit every budget & guest ranging from cosy single rooms to premier sea view rooms. Breakfast is always included. Please refer to our ‘Special Offers/Blog’ section for promotions. 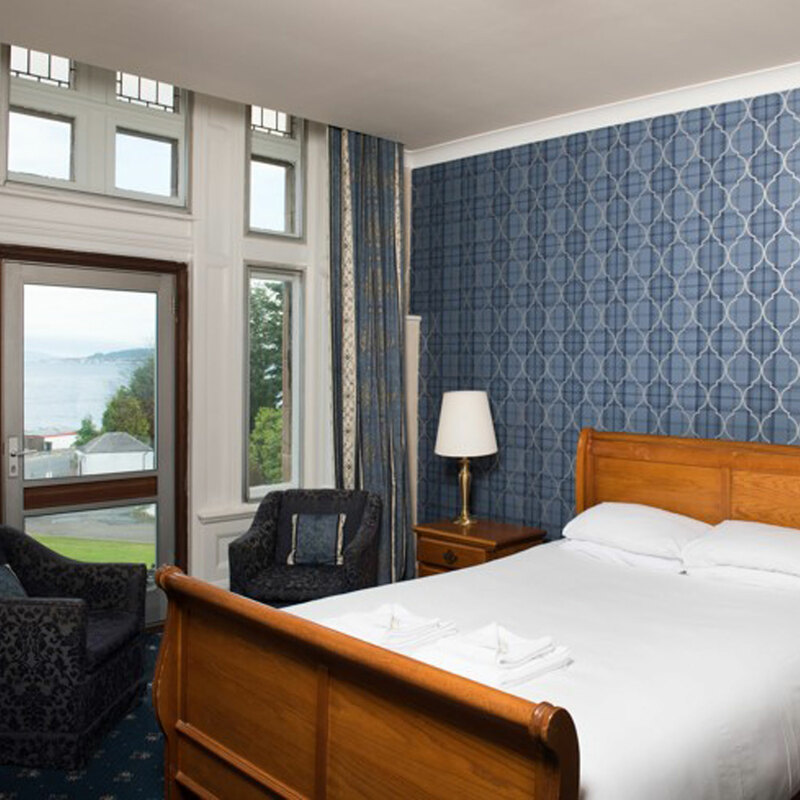 At The Royal Marine Hotel children under the age of 3 are welcome to stay free of charge. 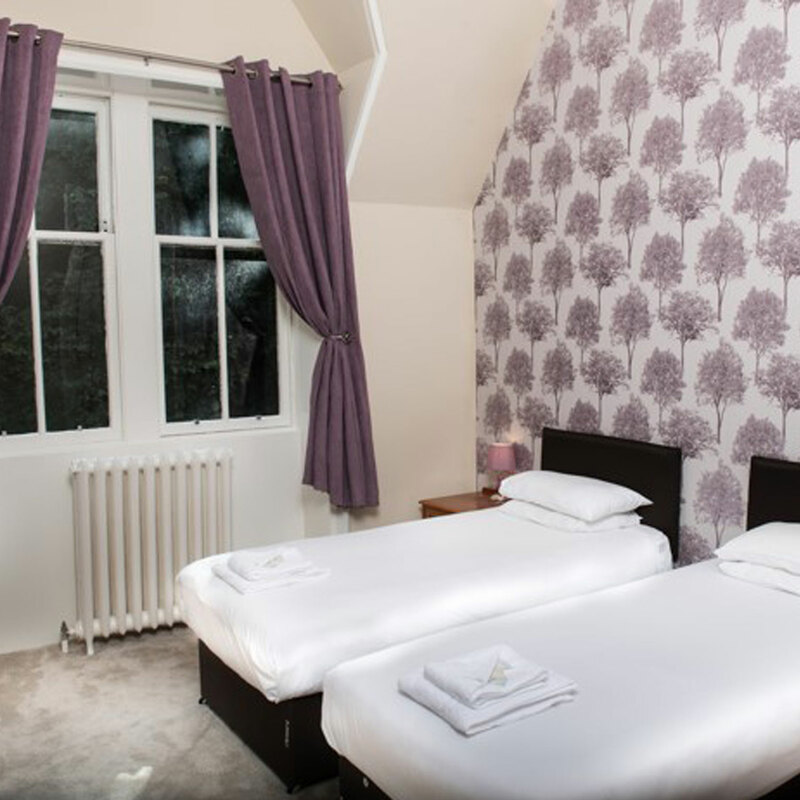 Any children over the age of 3 are £17.50 per night including a full Scottish breakfast. 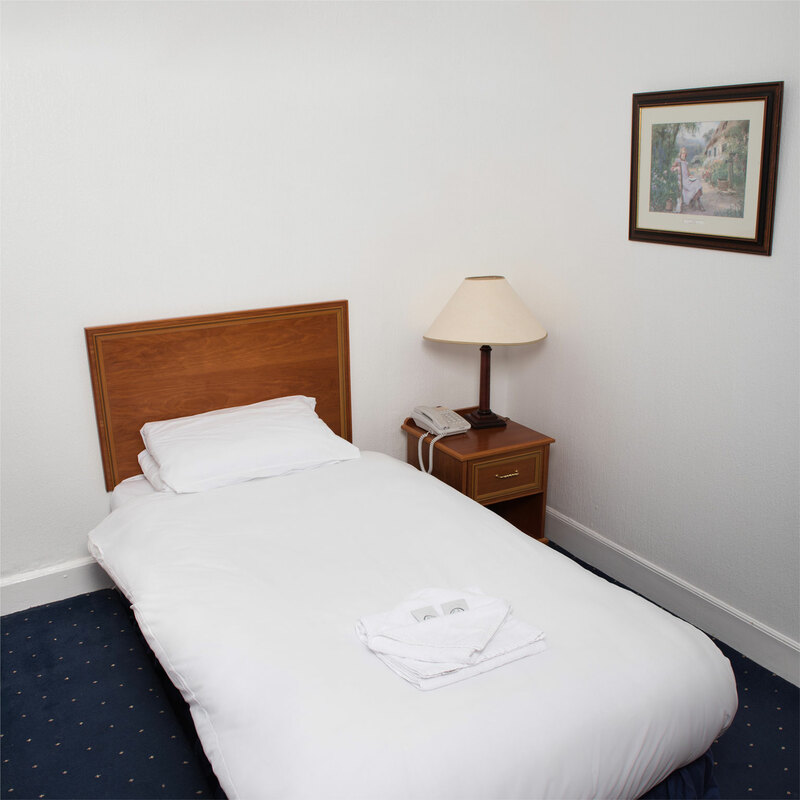 Again we would highlight that the hotel has no lift access so please make staff aware of any mobility issues at your time of booking to allow us the opportunity to accommodate you within a ground floor room of our Lodge House. We are also able to provide celebration packages for your room for any special occasions at an additional fee based on your requirements. 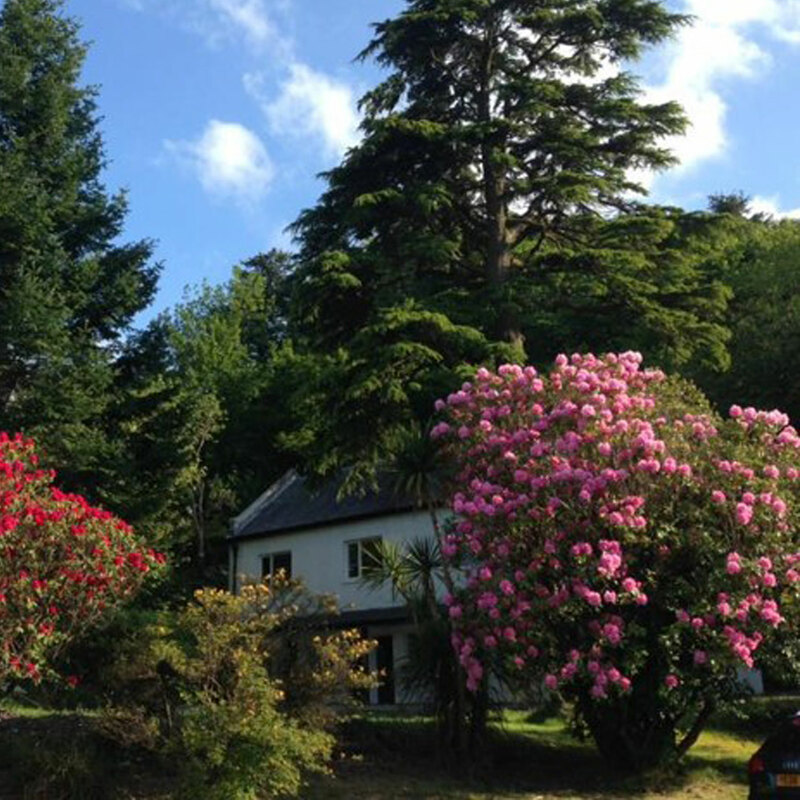 Dogs are welcome at £12.50 per night with a maximum of 2 pets per room in one of our 6 designated dog friendly rooms. Canine guests are not permitted on the furniture and cannot be accommodated within Premier Sea View Rooms.